My name is Rebecca Denny, the children know me as Becky, I am the Family Liaison Officer at Balfour Juniors and I am here to offer advice and support to our children and their families. I aim to help overcome any difficulties or barriers which may affect the children’s well-being and experience of school, for example: working on friendship issues, behaviour problems, attendance or self-esteem, through to family worries such as debt, bereavement and relationship changes. 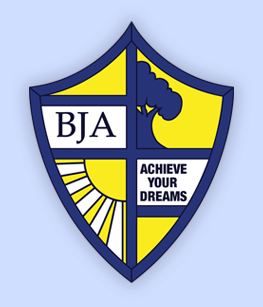 If you have any concerns or need help or advice please call me at school on 01634 843833 email me at rdenny@balfourjuniors.org.uk or pop in to see me, I am in school Monday – Friday between 09.15 and 14.45.